Last time we talked about how to teach your kids to be safe around dogs. 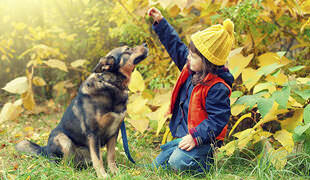 Now we are continuing with this topic and are focusing on the very act of a child approaching a canine. What many parents tend to overlook is that, no matter how cute and goofy they are, dogs can indeed sometimes be quite dangerous, especially to kids. This is why children should be told to always ask their parent’s permission before approaching a dog. 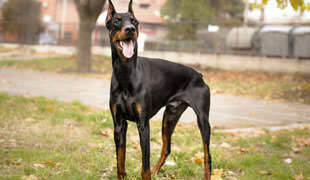 According to lovethatpet.com – “Many dogs are ‘resource guarders’ and will bite if they feel they have to protect their possessions and territory, but are absolutely fine in most other situations. “If all goes well, the dog can be gently patted on the chest or rubbed under the chin. Avoid the typical pat on the top of the head, as this can be a little daunting for some dogs. Check out these Dog Aggression Tips To Make Your Dog TRULY A Good Boy. A huge bulk of reported bites in America is actually from a trusted family pet. 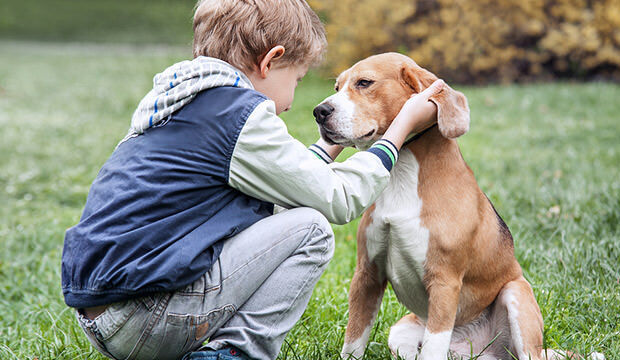 This may come as a bit of a surprise, especially because most fresh pet owners think that children are harmless to canines. This means that they can sometimes see children as a threat. See which breeds are unexpectedly dangerous to kids here! Check out which dog breeds that are great for families with kids!